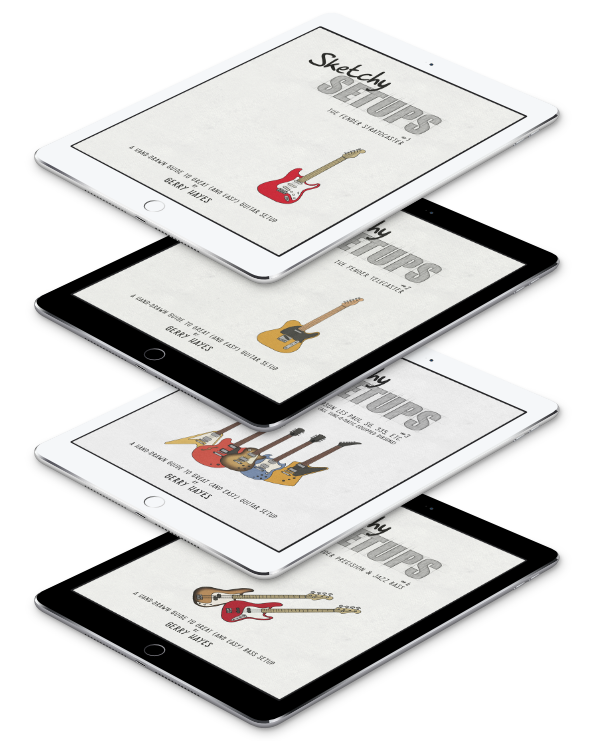 There are interviews, and performances, from a mass of Tele players and lovers including Steve Cropper, Jeff Beck, Keith Richards, James Burton, Albert Lee, John 5, Richie Kotzen, Jerry Donahue and many more. You can probably tell from the list that this film doesn’t make the lazy assumption that the Tele’s just for country – plenty of genres are represented here. Expert on all things Fender, Mac Yasuda and Fender historian Richard Smith are both filmed at the Fullerton Museum. 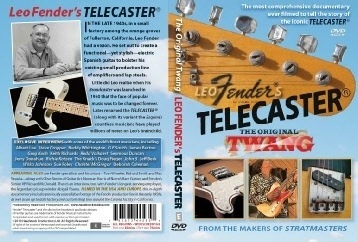 Tom Wheeler, a friend of Leo Fender’s talks about his memories and some, recently discovered, film footage from the 50’s – showing the first production lines and prototype instruments – is featured. This footage was actually filmed by Fender big-wig, and Leo’s right-hand man, Forrest White. In addition, there seems plenty of performance footage from all of the artists involved. All in all, this promises to be a very interesting film. It’s released this month (August, 2010). You can buy this film (or the previous offering on the Strat) from the Stratmasters site. They will ship worldwide.